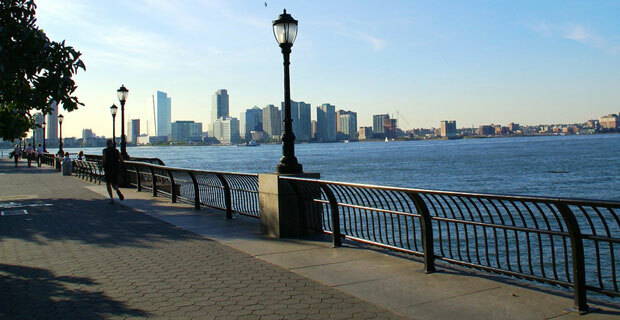 DNA Info reports that the Battery Park City Authority is reviewing its internal audit process thanks to a report that indicated over $300,000 in funds had been misappropriated on extravagances such as parties, lunches and chauffeurs. The BPCA earns profits in the tens of millions of dollars per year while managing debt that numbers around $1 billion. Internal auditors Roy Villafane, who has since retired, and the still-employed Lisa Miller were criticized in a state Inspector General report for their sloppy bookkeeping; for example, they did not document a car and driver service utilized by former BPCA chairman James Gill. An Audit Committee meeting was held on Wednesday, which was the first since the report was released, to discuss the matter. Miller is temporarily filling the auditor role but other board members agreed a dedicated auditor is necessary to ensure a smoother work flow and management of funds. A new policy is being formulated, with the possibility of an external company being brought on to conduct the audits. The next Audit Committee meeting is slated for January. What should the BPCA do to rectify the problem with their audit function?